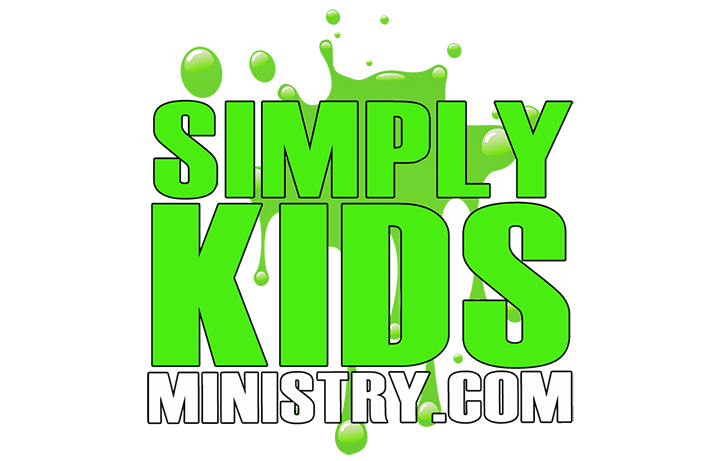 Simply Kids Ministry "A Concoction of Stuff for KidMin": Let it SNOW! 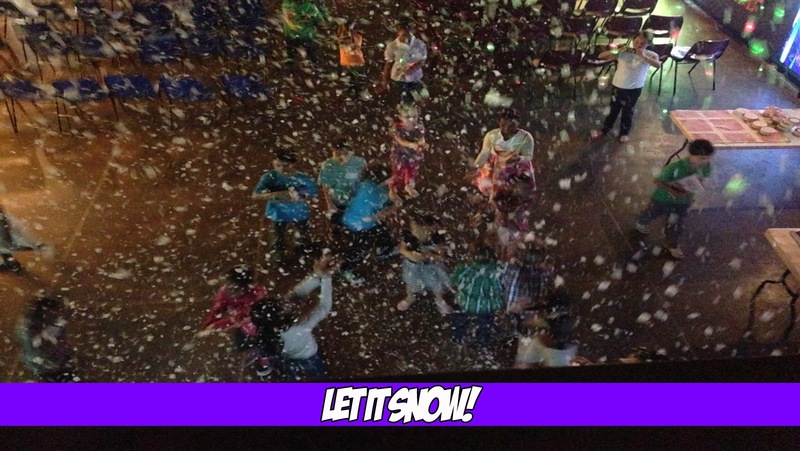 I wanted to bring a MIDWEST effect to my kids who have never seen snow before. What did I do???? I bought 2 snow machines (not really snow or ice) from Amazon.com, which I believe I spent about $75 for each machine, plus you had to buy the liquid for the machine to work, which cost $25 each. Was it pricy?? No!, It was worth it. 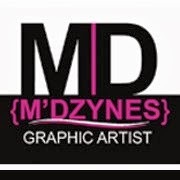 Let me tell you this, the boys and girls LOVED IT!! They went CRAZY for the fake snow, LOL! Just hearing kids telling their parent's made my day. It's the Christmas season and since we don't live up North where it snows, that's what I decided to do. Try it! It's really cool.